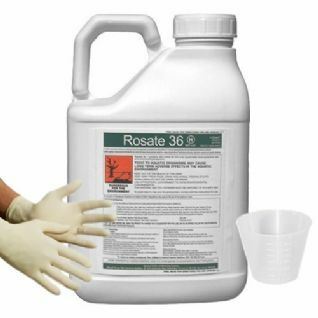 FREE Cup and Gloves included -Rosate 36 Very Strong Weed Killer is ideal for contract spraying or management of large areas. RouteOne Rosate 36 is a soluble liquid concentrate herbicide for the control of most species of emerged annual and perennial grass and broad-leaved weeds. This product is a proffesional product and is not recommended for domestic use but can be used if you know what you are doing. 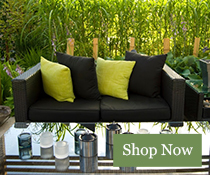 Upon purchasing this product you and/or the end users are responsibile for ensuring that these products are used in line with industry Approved Codes of Practice. All operators must be trained and certificated in using and applying any Ministry Approved Professional Product (MAPP). Use plant protection products safely. Always read the label and product information before use. Please be aware that by proceeding you are purchasing a professional pesticide product. You must ensure the end user of these products complies with the DEFRA/HSE Code for the Safe use of Pesticides. There are legal responsibilities covering the storage and use of professional use pesticides. These responsibilities are covered by The Food and Environment Protection Act 1985 (FEPA) and Control of Pesticide Regulations 1986 (COPR). The best weedkiller yet, thanks Groundforce for such great service!